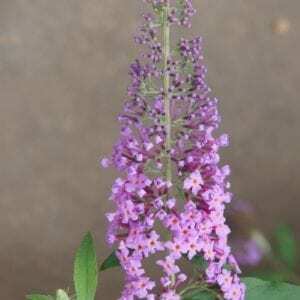 The buddleja bears (up to 15cm long) tufts of fragrant blooms and repeat flowers all summer, different to the indigenous varieties which only flower in spring. The plant will grow to above head height and at least 1,5m wide. It can be contained by regular, light pruning. Great as hedges or screening. The plant is certainly disease resistant and flourishes in most challenging conditions. It enjoys a sunny position and rich soil, much like roses. 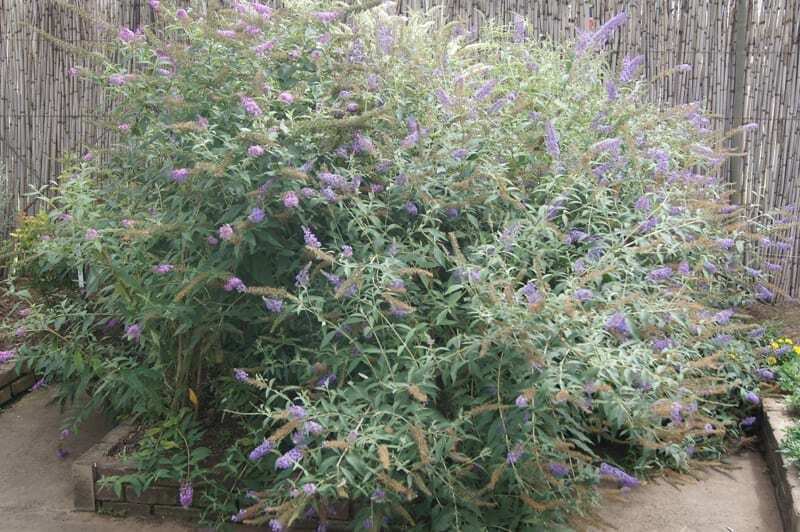 Attract butterflies and a multitude of other nectar loving insects to your garden by planting a ‘Butterfly Dream’ buddleja. 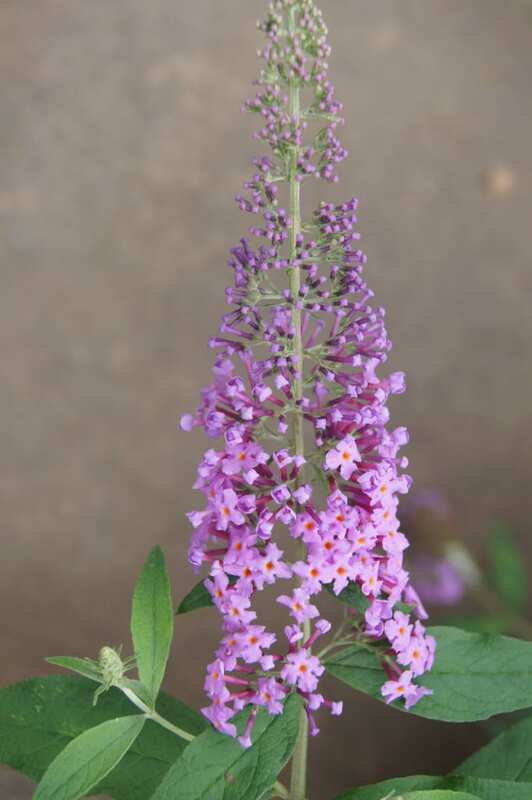 Our ‘Butterfly Dreams Collection’ of buddlejas are hybrids, bred by Minier, France.